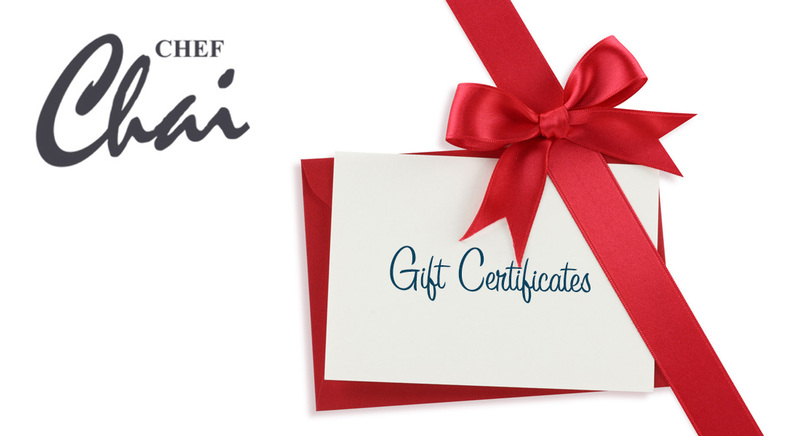 Download and print an order form for Chef Chai’s gift certificates. the perfect gift for the holidays. 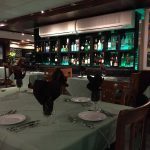 Mail and return or visit the restaurant to purchase. Chais Waikiki Hawaiian Fusion Now Open!